A common misconception is that environmental products are very costly. People may not consider environmental friendly products because there are cheaper alternatives available. However, not all products that can help to improve your wellbeing and preserve Mother Nature are just expensive ‘green’ indulgences. 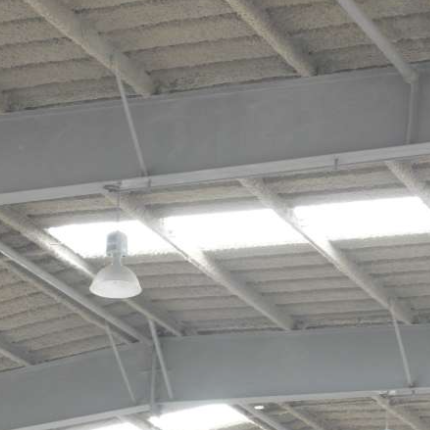 We are all used to fibre glass or rockwool to solve noise issues and for sound and acoustic insulation use. 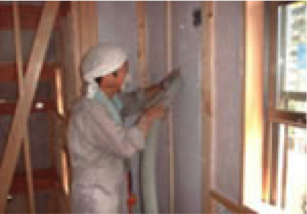 Cellulose insulation which is a GREEN product manufactured from recycled paper is an interesting alternative. 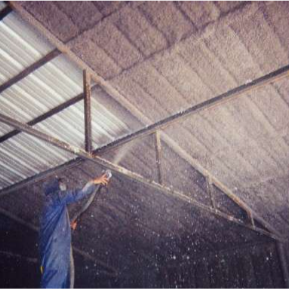 Using a layer of cellulose, sprayed under your metal roof or ceiling, sandwiched between wall boards or spray into wall cavities, it helps to cool the building envelope thus reducing energy cost and solving other issues of sound, acoustic , condensation control or noise impact. 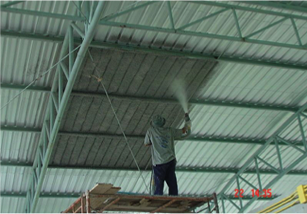 The Spray Applied Thermal and Acoustical Cellulose insulation (SATAC) or more commonly known as TCL Cellulose Spray could be applied to virtually any construction surface. It is made of recycled paper, which are hollow, elastic and energy absorbing, providing an excellent insulation against both heat and cold. The fibers are chemically treated to provide resistance to fire, mold, mildew and fungus. This unique insulation contains no asbestos, glass fibers or formaldehyde. 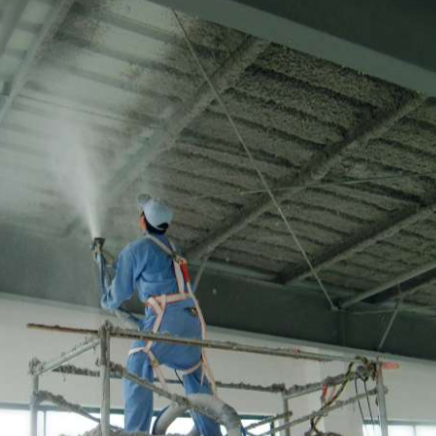 TCL Cellulose Spray is spray applied with adhesive using fiber moving machine and is a self supporting treatment system. The total system cost is comparatively cheaper as compared to other insulation systems which involves a combination of different building materials. 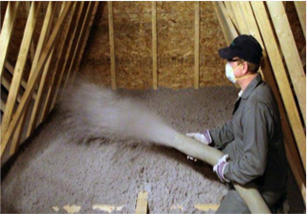 The purpose of insulation is to control a building’s gain or loss of heat. Air infiltration resulting from voids, seams, cracks and other structural irregularities greatly reduces insulation performance. 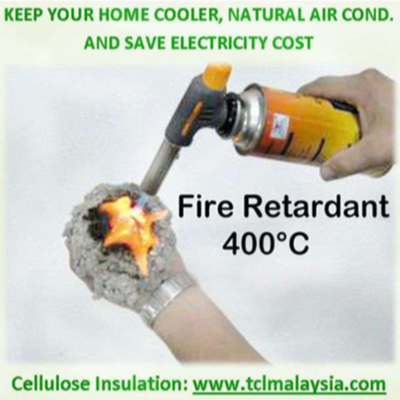 TCL Cellulose Spray’s continuous, seamless insulation system stops air infiltration, thus saves on heating and cooling costs. TCL Cellulose Spray’s monolithic seal creates uniformity in the applied insulation system, avoiding hot air in touch with the cold surface, thus eliminates condensation. 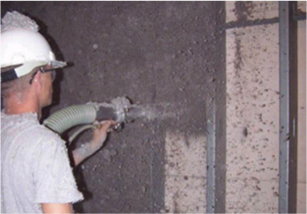 TCL Cellulose Spray creates a spray-applied blanket which provides a sound barrier by sealing off potential sound transmission points in the wall.